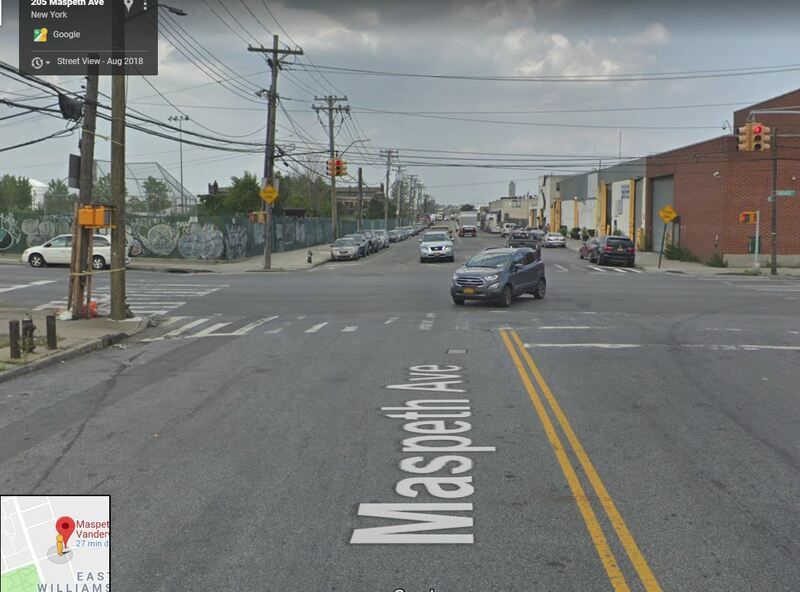 The location of the accident is still very industrial and unsafe for pedestrians and bicyclists. It is not the first time that an accident occurred in this area. Over the last 3 years, two pedestrians, one cyclist and five motorists suffered personal injury in five different crashes. Pedestrians being struck by vehicles making left turns are the most common causes of pedestrian injuries in New York City.